Every year, my publisher offers a free recipe book, as a gift to our readers, filled with contributions from the authors of The Wild Rose Press. 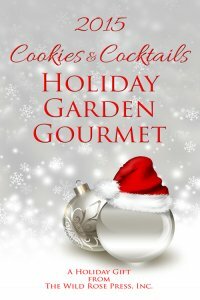 We vote on different themes each year, and we've offered Garden Gourmet collections featuring easy meals and snacks, international recipes, cookies and cocktails, and healthy recipes in the past...these books are still available, for free, on our website! 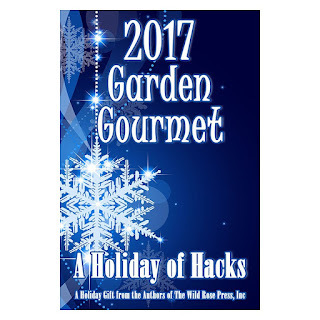 This year, we did something a little different...our "recipes" for Garden Gourmet 2017 are actually "hacks" - shortcuts or tricks to make tasks more simple, whether they involve cooking, cleaning, or just life in general. 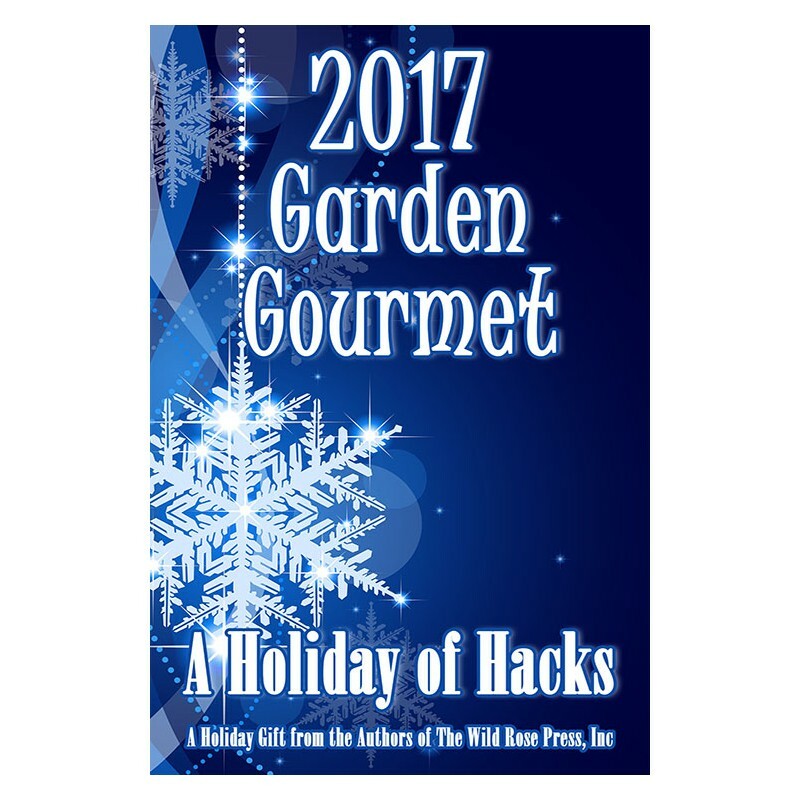 So grab you free ebook here: A Holiday of Hacks, and discover some new ways to save time and effort! You can easily check out on our website via Amazon, and we offer downloads for Kindle (mobi), Nook (epub), and for your laptop (pdf). Here are the previous years' recipe books as well...Enjoy! Happy Holidays! Also, if you're looking for simple recipes for goodies that can serve as edible gifts, check out my go-to: Rosemary Nut Mix.